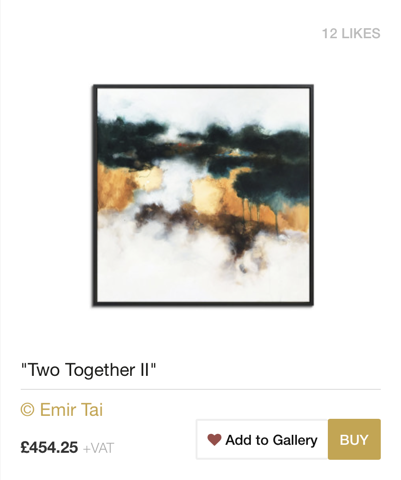 When viewing galleries on ArtVogue, click the button labelled Add to Gallery to add favorite items to your own collection (See example image shown to the left). You can then view your collection of favourite items by clicking the link View My Gallery, which is displayed at the top of all pages. Oops! Please complete both required fields.